Wandering the pages of literary fiction … with the occasional biography & page-turner thrown in! 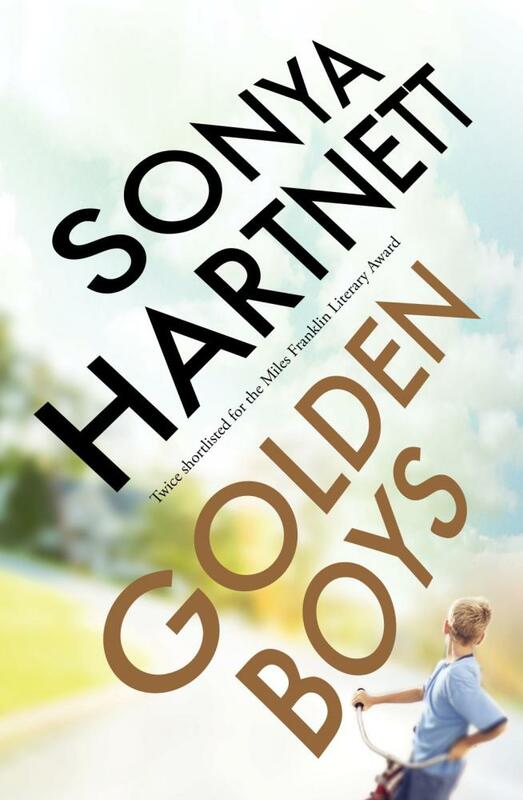 Sonya Hartnett’s Golden Boys was the first book I read this year, and it’s one of her best. Set in 1979 and written for adults, it is a story about children and the dark underbelly of silent suburbia, and the abusive fathers found therein. The ending is scorching and lingering, and I was very happy to see the book shortlisted for this year’s Miles Franklin Award. 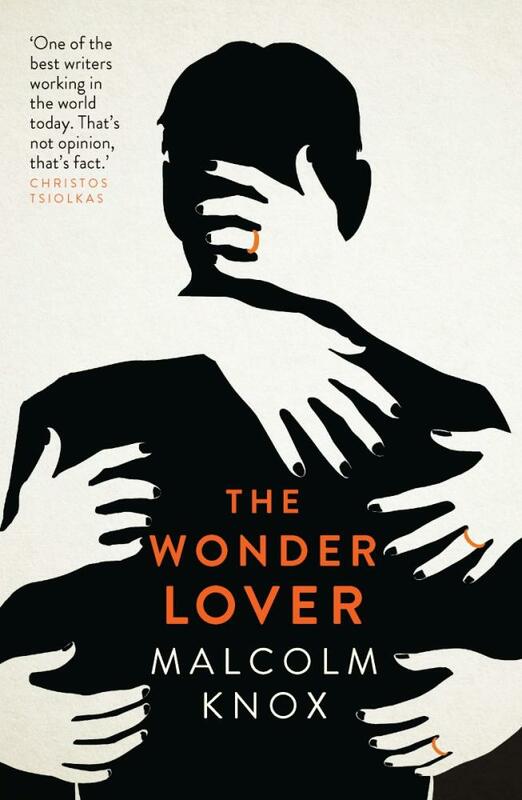 Malcolm Knox’s latest is The Wonder Lover, the story of John Lover, who has three separate families, with six kids, two in each (a girl and a boy with the same names!). 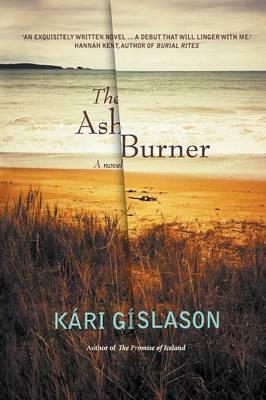 Kari Gislason’s The Ash Burner is a story of Ted who grew up with his father in a small coastal town after his mother died when he was young. Their stories are tied together by untold secrets, lies and deception, power and abuse. All use the voice/perspective of children. Jill Edington, chair of the session, asked where did the spark come from? Knox said he grew up in a family environment with a moral code, defined by church. With every novel you write, he said, you go back to the well in some way. For this novel, he explores the idea of that moment when, as a child, you become aware that the rules imposed on you by adults don’t necessarily apply to them, that adults have a different set of rules by which they live. Hartnett professed amazement about Knox’s premise, that men get up to these things. She grew up in what is now Box Hill North in Melbourne. These days it’s almost inner city, but in those days it was almost rural. What she loves is walking around suburbs and pondering the silence that often pervades them, asking where is the life? She recalled the wonder of the moment when someone from a higher bracket of wealth decided to move into the neighbourhood, what that felt like. Why were they moving here? One family arrived and painted their house white, which made it seem ‘like a palace’. In Golden Boys a dentist named Rex and his family, including the kids who have every toy known to humanity, move into a quiet neighbourhood. In an era when fathers were, at best, more absent than today, and at worse drank a lot and didn’t care much about their kids, the arrival of the caring and glowing Rex has a profound impact on the neighbourhood kids, especially siblings Freya and Colt, who have to make do with their drunkard father, Joe. Echoing Knox, Hartnett said the way children can’t understand the world of adults makes very fertile ground for a story. As noted above, the story is written for adults, and Hartnett said as a writer you can reach across and connect with readers as confederates: you and I, she said, know what’s really going on here, but the children in the story don’t. On the question of the story being timely, Hartnett said she wrote it before the more recent child abuse scandals and Royall Commission became front page news. All she wanted to do when she set out was to write down some childhood memories before she forgot them. As noted above, each of the three books use the voice of the child in their narration. Knox’s book is narrated with the unusual first person plural ‘we’, from the point of view of John Wonder’s six children. Knox used Jeffrey Eugenides’s The Virgin Suicides, which also uses the first-person plural, as inspiration. He felt as though it elevates the story to a kind of myth. Hartnett spoke about characters, about how she learned long ago not to fall in love with them because it’s too draining when you have to say goodbye to them. All my characters ‘are tools to do what I need and want’ as a writer. People love reading about children, she said, and they’re fun to write. For those of you who have read the book, and I suspect that number will only increase given the Miles Franklin Award shortlist, Hartnett said her long-time editor, after reading the manuscript, said to her, ‘So you want to be Colt but you’re only Freya’, which Hartnett agreed was right! Gislason was born in Iceland. He was unsure why he chose a first-person child narrator, but cited the novel The Fish Can Sing by the Nobel Prize winning Icelandic author Halldor Laxness. Gislason’s child protagonist, Ted, searches for his lost mother by diving into the sea and swimming down to the bottom, because it is where he believes she is. It’s a heart-rending image, and a lovely example of one author’s work inspiring another’s. It resonated strongly for me because every year at the festival I sit and have lunch overlooking the multi-million dollar units built upon Pier 6/7. But of course I don’t look at the units, or even the luxury yachts moored outside them. No. I look down into the jade waters of the harbour and watch the silver-backed fish mingling. Some of them are a good size too! All this is to say that Gislason, who almost made an art of not talking about his book, had hooked me, so to speak, with that one image of the boy swimming in search of his mum. So now I have to read his book, and I feel compelled to track down Laxness’s novel too! Thumbs down for: me!, for not sticking around to go to the closing address by Helen Macdonald. I had already spent a fair few dollars on the events I attended, but I would have loved to hear Macdonald again, and am looking forward to hearing the podcast of her speech when it becomes available. Thumbs up for: to the Walsh Bay redevelopment plans announced in the Sydney Morning Herald here, which will see the transformation of the waterfront precinct between the Harbour Bridge and Barangaroo into a dedicated Arts precinct. On the cards are more theatres, better facilities for existing arts bodies such as the Bangarra Dance Company & Bell Shakespeare Company, a new concert hall for the Australian Chamber Orchestra, and other works, including additional restaurants. Of specific relevance to the Sydney Writers’ Festival is the reworking of the Pier 2/3 interior, which will hopefully increase the number of areas available for SWF sessions, as well as the reworking of the area between Pier 2/3 and Pier 4/5, which appears likely to improve the festival experience for everyone even further. The festival has become a victim of its own success in the last few years, with bumper crowds, so hopefully these developments will take it to another level again. I enjoyed reading your Blog of Days – thank you. Blog of Days! Why didn’t I think of that?! Thanks Bryce. John. Sorry I didn’t read all these posts closer to the time. 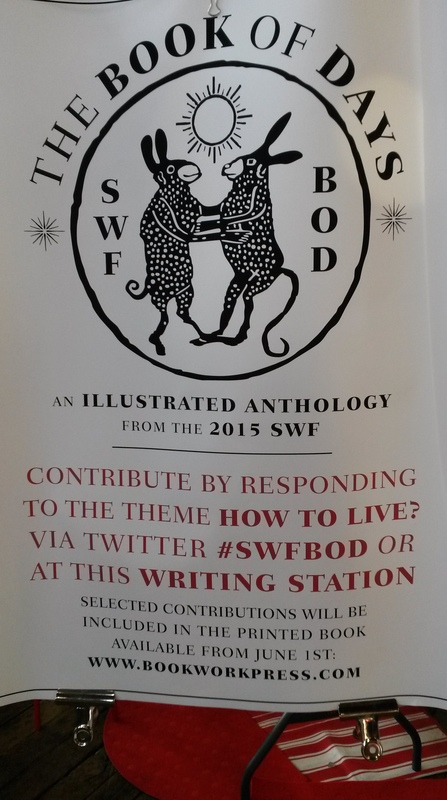 There’s a reason why I didn’t go to the SWF – May was overcommitted. Now, at the end of June I’m finally catching up. By the by, I have Halldor Laxness’s Fish can sing next to my bed now. I keep hoping I’ll get to it but it hasn’t quite made it yet. I bought it from my local independent bookshop’s always wonderful remainder table a couple of years ago. I enjoyed this post very much. That feeling in Melbourne of where is the life was something I felt very much. Houses and streets in suburbs seem almost empty, lifeless. It struck me very much as well.